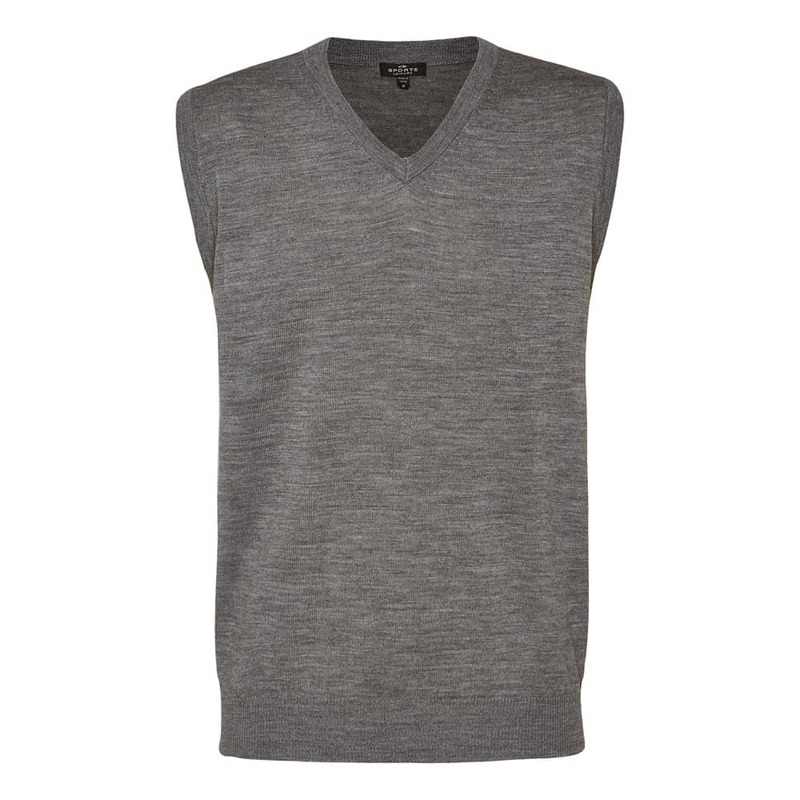 Our knitwear is crafted using yarns which have been selected for comfort, style and quality. 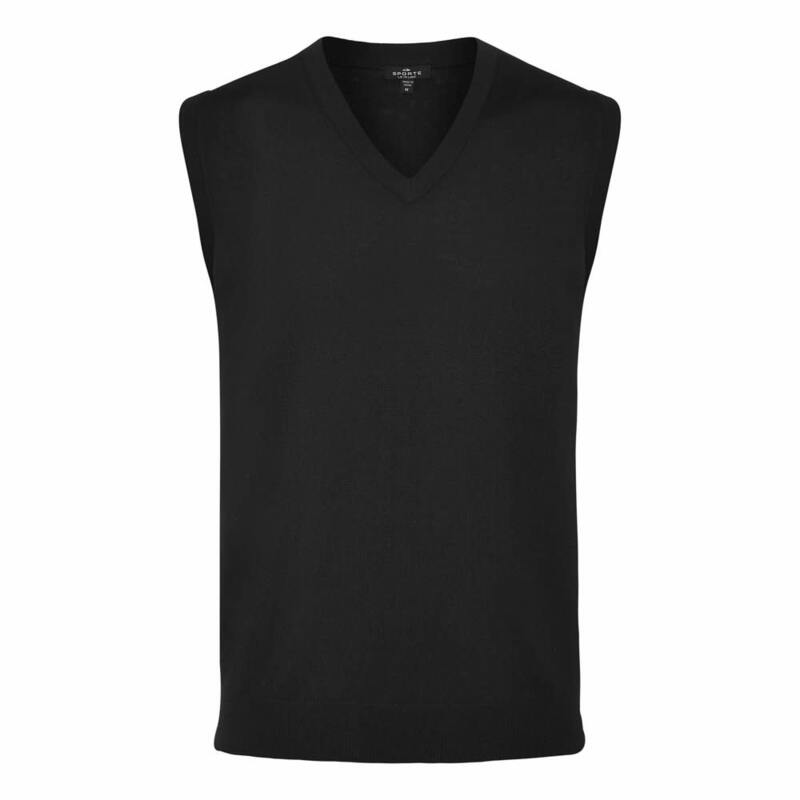 Marle colour 100% Merino Wool classic vest featuring a ‘V’ neck in a high quality fine gauge yarn. Perfect for club and corporate uniforms.